London, June 18, 2018 — XTM International has released a new version of XTM Cloud. 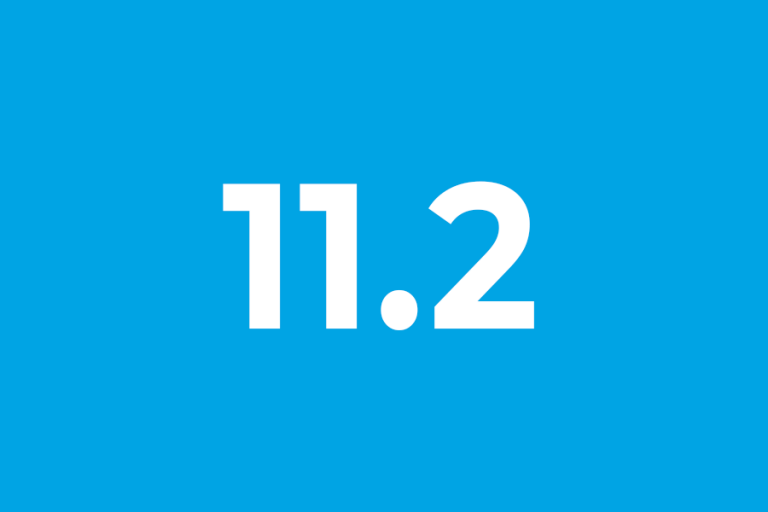 With greater automation & improved QA features, XTM Cloud 11.2 offers entirely new translation management possibilities. By integrating with Xbench, a third-party translation quality verification tool, users can conveniently run QA in this well-known tool. Furthermore, when verifying the translation in Xbench, the user can easily correct an error directly in XTM as the relevant segment is activated in XTM Editor. Also, in XTM Editor, linguists are reminded not to use forbidden terms that are displayed in red. XTM Connect — Change Control has become smarter. The new version of the application prevents file version conflicts that are a frequent problem in the industry. Manually modified target files are recognized as different, and their newer translations are saved with a distinguishable name. Specifying source repositories is easier too, now that support for regular expressions has been added. Translation management has been facilitated with features to start a batch of projects with specific target languages and penalize the TM matches when they come from a language variant. The in-house linguist role has been enhanced by enabling files from archived projects to be downloaded, without having to activate them. New notification email triggers have been made available and the list of languages supported by the candidate terms extraction feature has risen by 41. “The latest update comes as a utility pack to give localization professionals an even richer toolset for their job. With high automation, advanced quality control and efficient translation management within your reach, you can shape and optimize your localization process. XTM Cloud v11.2 is the way to achieve this.” – said Bob Willans, CEO of XTM International. Users who requested translation via XTM Portal can now view the list of their created projects and download corresponding translations. Meanwhile, XTM Connect for WordPress has been certified for security and compliance with the WPML standards in the Go-Global Program, and a REST API method has been introduced to cancel a project. For additional information about XTM and its new features, please visit https://xtm.cloud/release-notes/11.2/. You can also find us on social media channels and contact us via phone or email.